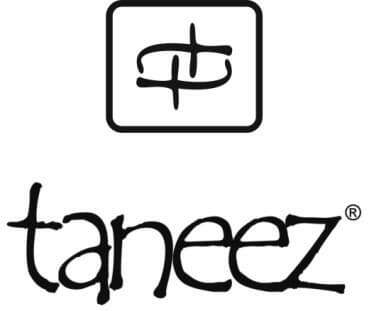 The heart of all Taneez products lies in the finest craftsmanship and the most modern design principles. The Jay Oval Bowl is a perfect example. 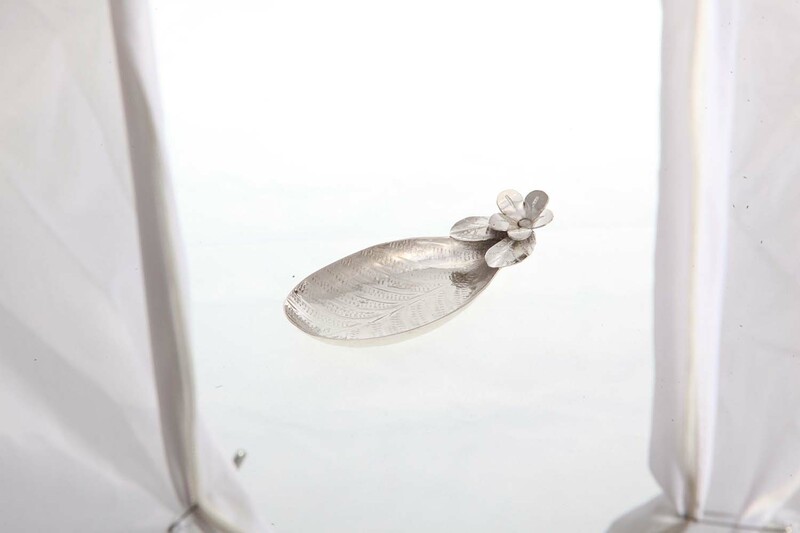 The oval basin has intricate etching in a leave design and the handle is adorned with a graceful flower with open petals. This statement piece can be used as a decorative candy bowl or to keep trinkets. And used at a dinner party it will enhance any delicious meal prepared for family and friends. And for protection, a coat of lacquer is applied. It is the perfect present to crown any anniversary, wedding or any occasion.